Magento ® enables you to design, develop and build your web store within a short time interval and integrate it with an excellent shopping cart laden with advanced and user-friendly features. 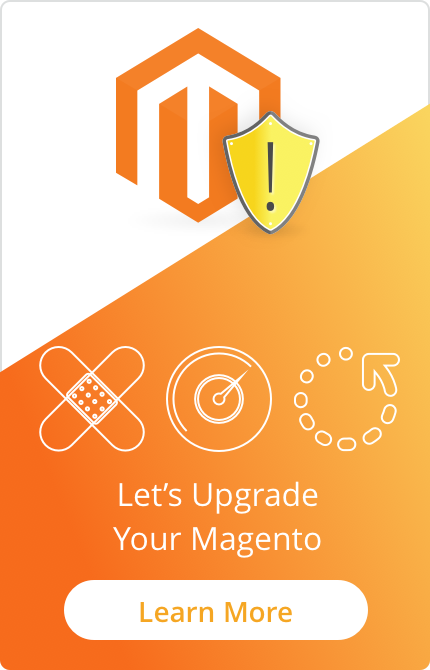 Magento ® has created a community of numerous users and developers which all work together with a synergy that enables information sharing, reporting of problems, and the provision of useful suggestions that have enabled many software developers to create open source extensions for Magento ® with much value added. One of such extensions is Navigation for Magento ® which offers your customers the benefit of easy browsing of the content of your web store. Why Magento Navigation is Key! If it takes visitors who visit your online store more than 3 clicks to get to the product they are looking to see, you better forget about making huge sales even if your product is the most captivating and one of the best on the market. The reason for this is quite simple – Internet surfers are usually very impatient and so they will click away almost instantly. The ease with which customers navigate your business website is a very important factor for rating your online store on the scale of effectiveness. 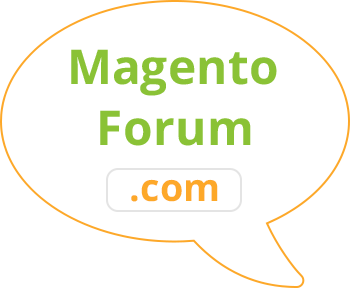 Magento ® provides you with the default template that looks good and professional, loaded with efficient SEO features, and a template that is very attractive. However, in addition to a good framework, useful extras, professional look, good speed, and good SEO features that Magento ® provides, a good navigation and an excellent functionality of your business website is another basic factor that will make your online store record increased sales and profits. Your customers will be able to browse your Magento ® online store more intelligently and improve their experiences when the layered navigation in Magento ® is fully installed and functioning. GoMage Advanced Navigation is a layered navigation software designed to help your Magento ® online store improve navigation and users’ experience. It provides a 14-day money back guarantee plus 16 months of free support and updates for the layered navigation extension for Magento ®. Magento ® is unique for providing online store owners with layered navigation on their online stores which enables customers to either filter products in categories or based on search results. Once you integrate the layered navigation for Magento ® in your online store, you can create different landing pages for different product categories and you can create different designs for each level of the product category. You can also choose to configure search features with predetermined search terms to enable your customers to compare products with ease. GoMage Advanced Navigation comes with Ajax filters that enable customers to refresh selected categories and attributes quickly which will make browsing your online store a pleasant experience for your customers.